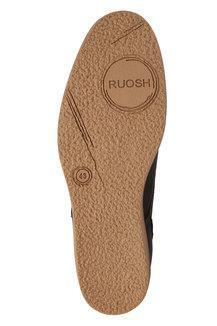 Complete your formal look by wearing this pair of derby shoes from Ruosh. Its outer sole has been crafted from thermoplastic rubber that offers a sturdy grip, while the use of superior quality leather in its upper part gives it a refined finish. Besides, it comes with a soft footbed that will help you to walk comfortably. 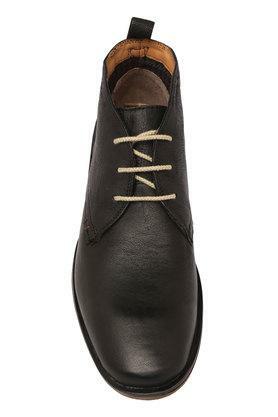 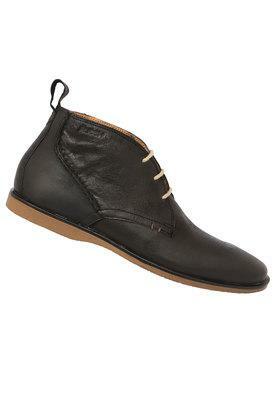 Step out in style by wearing this pair of derby shoes. 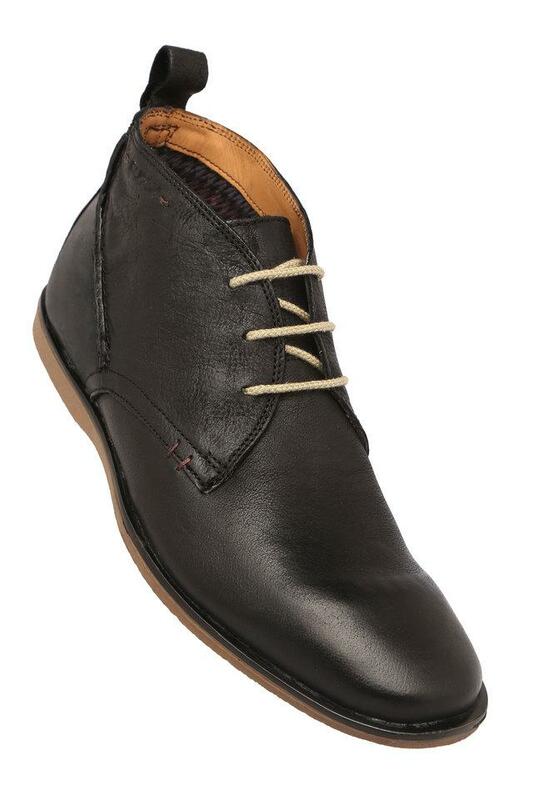 It is designed as per the latest trend and can be worn to work or any other formal occasion.